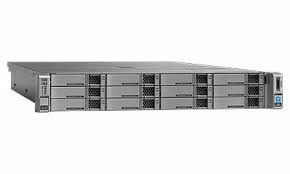 HomeTechnicalData CenterTop 5 : Why Cisco UCS Rack Server ? Cisco UCS Rack servers are more than pizzaboxes ! The most common servers do have the same CPU (intel), common memory and common HDD or SDD. So why would you choose for Cisco UCS Rack servers ? 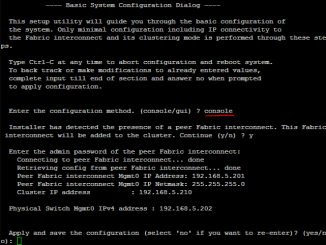 Ofcourse you can configure the whole rack server manually, but why do repeatable tasks ? With the CLI, you can do ANYTHING you can also do with CIMC ! Just connect to the server with SSH. No need for a KVM solution anymore. It’s included in the CIMC ! No additional license are required. Just click on it and it will run. Although in competitors rack servers are the same CPU, Cisco manage to get record after record. 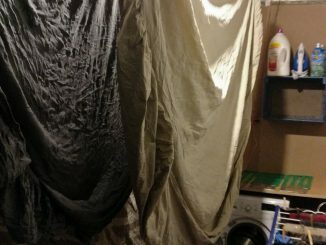 A big part of it is the airflow. These is optimized for the CPU and memory. The more airflow you got, the less the temperature of the CPU will rise and the more performance you will get ! It’s not much, but ever clockcycle is counting at a record ! 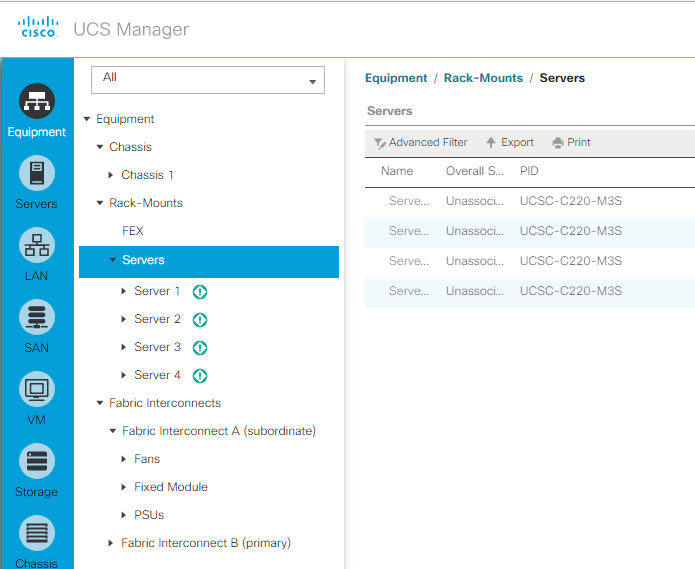 Rackservers can be part of the UCS Domain and you can configure them with UCS Manager. 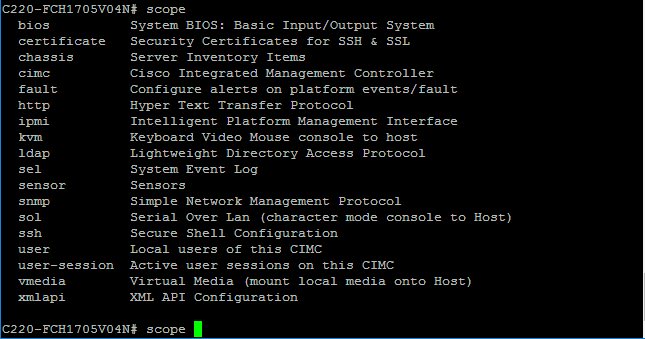 You will have all the advantages of UCS Manager, for instance : OpenAPI, Service Profiles, Integrated network etc etc. 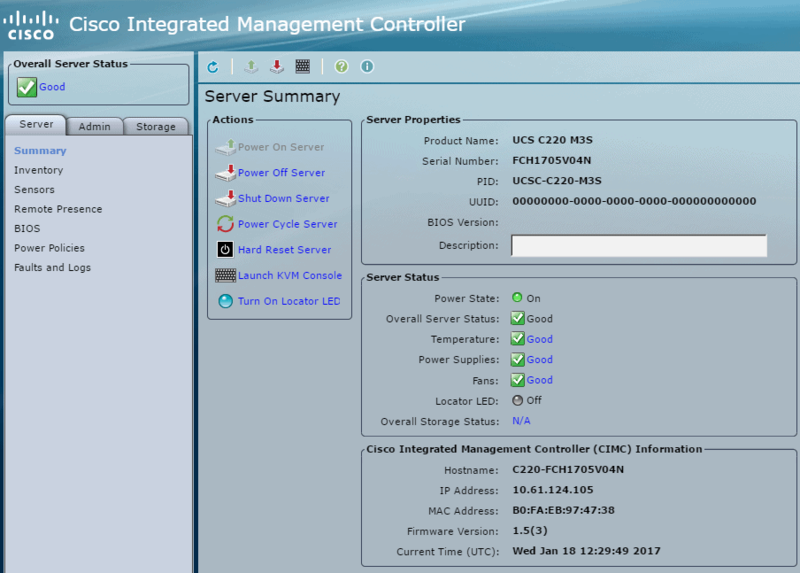 With Cisco UCS IMC Supervisor you can manage rack servers with a tool like UCS Manager ! The link of the title will redirect you to a dutch post about UCS IMC Supervisor. 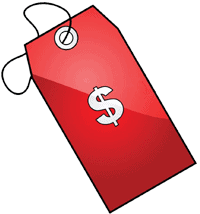 1: PRICE , PRICE, PRICE ! When you think of Cisco, you think of Premium pricing. Well…. Not for the Rack servers ! Just ask your Account Team for a better price and they can get you one ! When you’re on the “high” end of the servers, the prices are better then the competitor ! The first time you see a Cisco price, you will see a Global List Price. 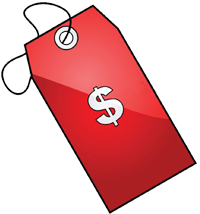 This price is sky high and you will get a lot of discount. Cisco Hyperflex is running on UCS Rack servers ! 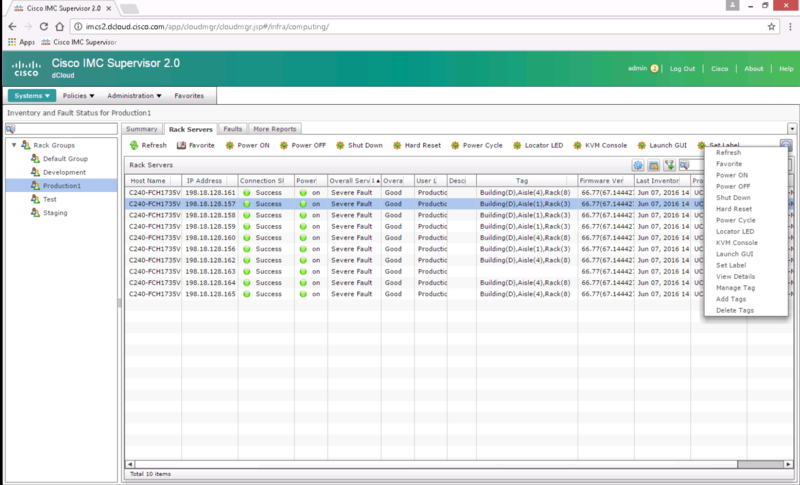 Click here for Hyperflex 1.8.1c installation.